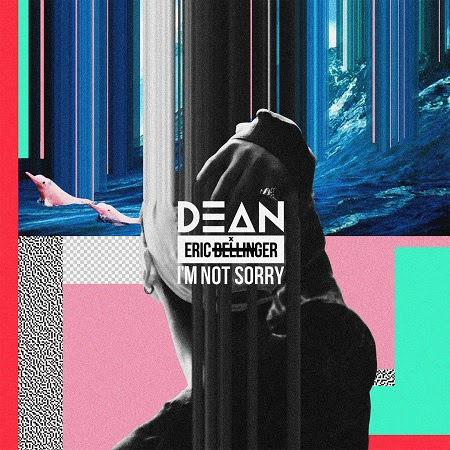 Check out new music from Dean & Eric Bellinger in "I'm Not Sorry". A vibrant hip hop/ R&B club track with an undercurrent of DJ influences. music video for the song was recently filmed in Los Angeles. And with an immense wealth of talent, moxie, artistic range, relentless hustle, and that ever elusive X factor on all four fronts, Dean is certain to be one of 2015‘s most talked about artists cementing the future of R&B music. "I'm Not Sorry" featuring Eric Bellinger has been released and is now available on iTunes US & UK!